Hello, a warm welcome, I’m Anamarta. I share the Tao of Feminine Empowerment through Ancient Secrets which can be easily applied and benefit our modern lives. An idea that can be taken further as a journey into our Divine Feminine, to reclaim our infinite inner resources. Kuan Yin, Taoist Goddess of Compassion, is being a source of inspiration in our Jade Circle®, in this path of awakened women with an open heart and an empowered self! Supporting the fine line between power and compassion. 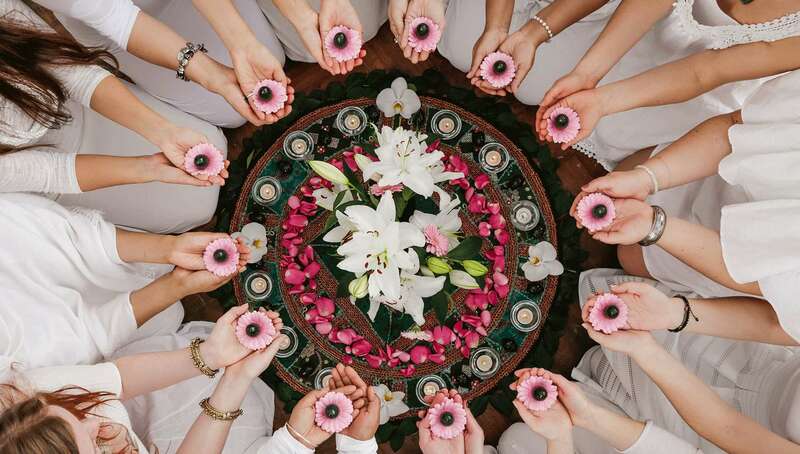 The Jade Circle® symbolises the mysterious feminine and the equality between women when sitting in a Circle. I have had the pleasure to hold this space worldwide in the spirit of sacredness, love, and sisterhood, where thousands of women from all life walks, different background and ages having been part of. 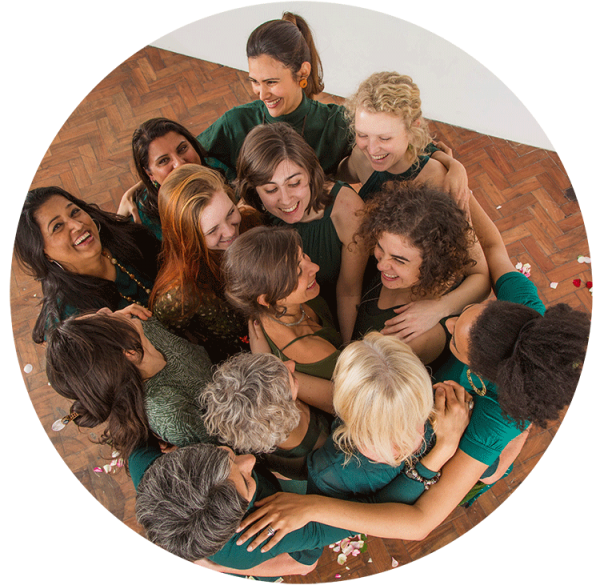 All Women are Welcome to come along and learn from each other, as we are merely reflections!… Also to share and to simply To Be – connecting with your femininity, your yin energy, honour and enjoy it, allow it to unfold with all the gifts it can bring. 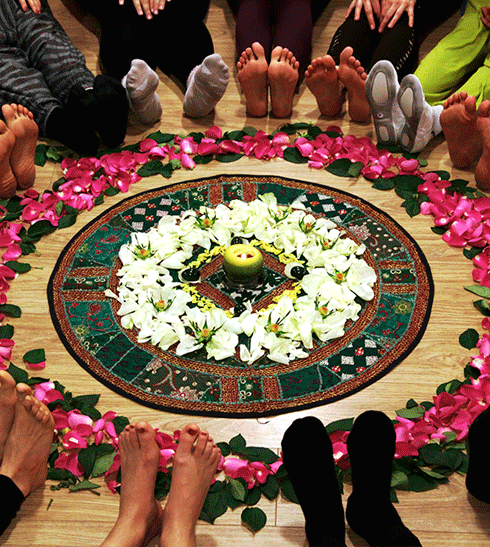 We gather to explore the Divine Feminine, starting with the one within! 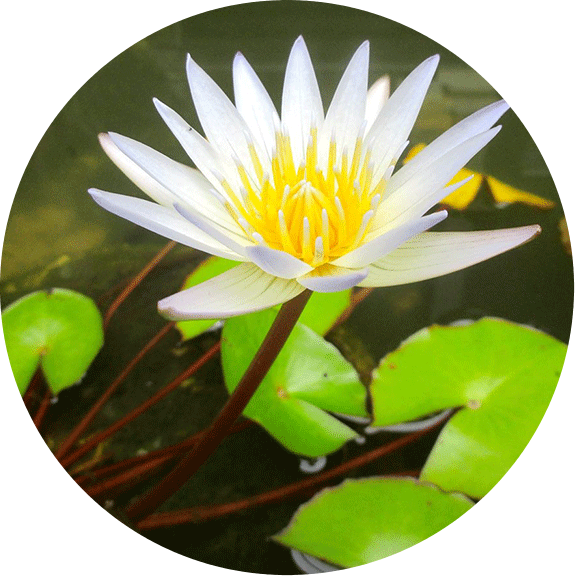 Based on the unique Jade Egg Holistic Practice, Kuan Yin Qigong and Tao of Moon Power that I created for women to follow their own Tao, it literally means ‘The Way’: Allowing their inner beauty blossoming into their outer radiance. Spreading the harmony of their internal Universe into their outer world. By evolving the path of self-healing and self-mastery you live life to the full! So many had benefited from these practices. 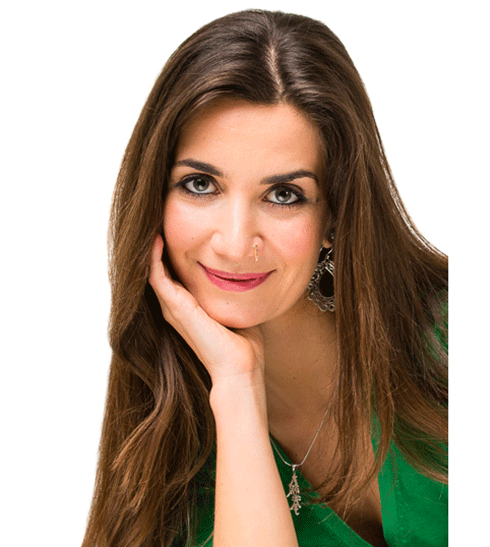 And my aim is to keep sharing with all women who want to cultivate their feminine empowerment: To strengthen the yin energy of being receptive, intuitive, mystical; to trust and simply to be. 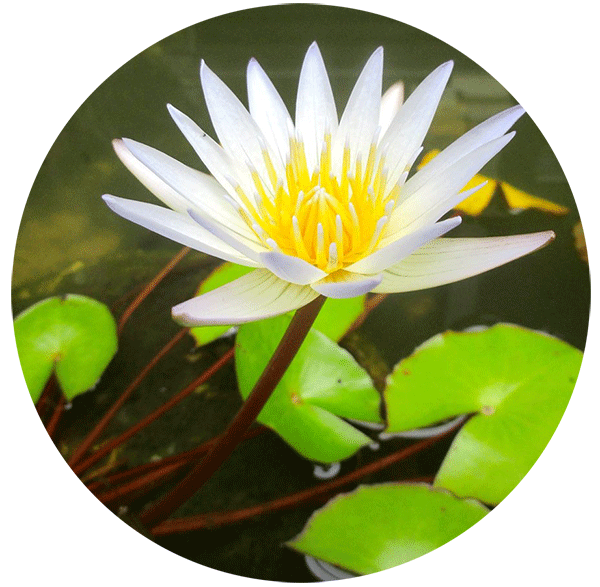 To harmonise it with the yang energy of to do, being rational and giving; for a fulfilled, healthy and harmonious life. Empowerment and Fulfillment in all levels of your being: from mental to emotional, spiritual to sexual. Blending the sacred with the light hearted, the informative with the intuitive, empowerment with compassion – learn, remember, deepen practices to integrate into your daily life. 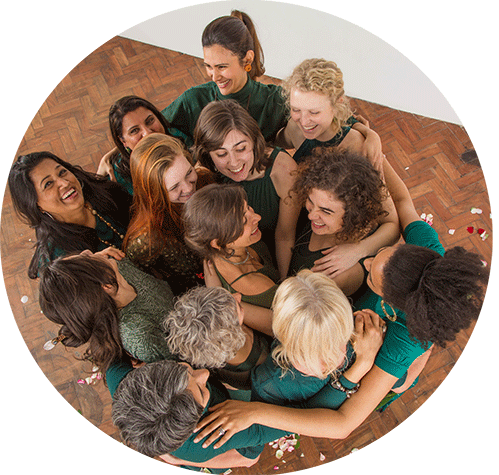 The Jade Circle® is rich with the presence of women from all continents. We have friends come along together, sisters, and even mothers and daughters, aunties and nieces! When we women get together magic happens! We inspire and empower each other, we generate support and trust, enhancing our confidence and promoting love towards ourselves and others… Actually this is scientifically proven as in the presence of each other we release oxytocin, ‘the love, cuddle hormone’. 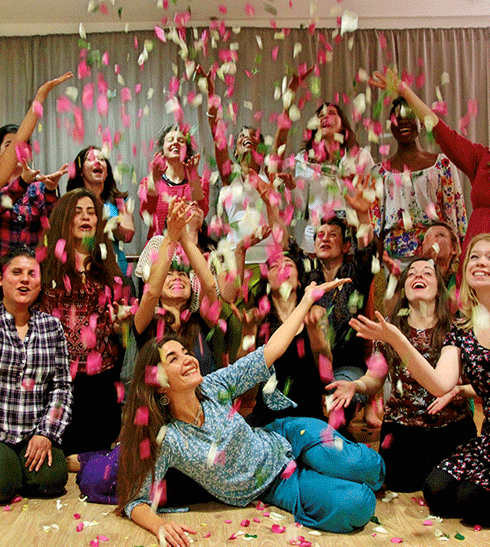 It all began in 2007 in London, Jade Circle® birthplace, where Anamarta teaches regularly. Since 2009 the Travelling Circle took her already to the four continents and 27 places of various countries. From the Jade Egg Initiation to the Advanced Jade Egg Workshop; and specially crafted workshops to cover specific aspects of the Jade Egg Holistic Practices and Tao of Moon Power, as the Inner Alchemy for Inner Harmony workshop, with others. ONLINE Training: Welcome to the Jade Temple! Ongoing Jade Virtual Circles. Our Jade Eggs are High Quality Guaranteed 100% Nephrite Jade coming directly from a jade mine and handcrafted to the ideal of your practice. Learn more. The Jade Egg Holistic Practice emerged from the past twelve years of Anamarta’s life devoted to the Yin Taoist Practices, with more than fifteen years in crystal healing and her shamanic background, she created this Holistic Practice: which keeps refining and evolving with the embodiment of her teachings and sharing of it. It includes the Jade Egg Secrets in a tradition of four thousand years and provides a safe experience while maximising the Jade Egg benefits. When working holistically the Jade Egg is a transformational healer. Anamarta initiated by her grandmother into the family lineage of Medicine Women. Taoist Teacher from the Healing Tao UK, pioneer of the Tao of Feminine Empowerment and Advanced Instructor of the Tai Chi Union for Great Britain. When not facilitating Jade Circle® for women, Tai Chi and Healing Tao for mixed groups with her partner Kris Deva North, she is travelling around the world deepening her shamanic practices and immersive herself in her dance: the Gypsy Dance with the Kalbeliya, snake charmers tribe from the Rajasthani deserts in India. And the Hula Dance and it’s sacred rituals with her Kumu Hula in Hawaii. The Jade Egg Holistic Practice didn’t change just Anamarta’s life but also others! For many women life changing and for all life enhancing. You can find inspiring stories from some of these women in My Story and more in the Testimonials. 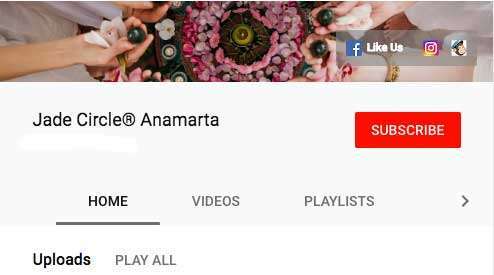 In the Articles/Blog filled with gems of inspiration, where you can connect directly with Anamarta by leaving your comment and questions.